Get in the festive spirit with our Silent Night lenses and create a unique new look that will be sure to add a bit of extra sparkle to your Christmas. 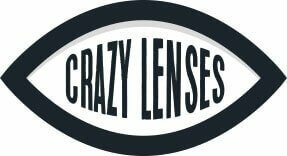 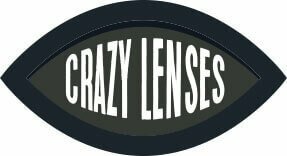 Soft, light and comfortable these lenses are convenient to wear as you can simply throw them away once you have worn them, meaning no messy solution or cleaning. These flexible contact lenses are perfect for particular events or occasional use. Available as a Daily life span.